"Writing as a Ministry for God’s Glory” by Kathy Collard Miller will instruct, inspire, and empower you through the Holy Spirit to begin writing both fiction and non-fiction. You’ll find in the eight chapters information about writing articles, personal experiences, devotionals, Christian Living books, and fiction. You also learn about basic editing, marketing, and balancing non-writing duties. Kathy is the author of over 50 books and will walk you through important information in a practical and understandable way. In preparation for attending the Writers Getaway, print out and read this material. You’ll refer to it during the Getaway. This first chapter covers a basic that will help you fulfill your calling. Most beginning writers find it hard to believe God wants them to write an article first. They believe only a book will be a witness to God. But consider this: for most of us, our book might sell 10,000 copies but usually it’s less than 5,000. In contrast, an article usually reaches a much wider audience of readers than that. Especially with on-line magazines and blogs, etc, your article will reach many more people than your book ever could. The personal experience article is often the first way a new writer begins her writing career. Not only is it an important place to start, it is an essential tool for any writer to communicate what God has done in her life. Because of its importance, we will spend an entire chapter focusing on this important vehicle for writers. In our last chapter, we talked about how the personal experience article is a wonderful way to begin writing or to continue our writing ministry. The same thing applies to writing the devotional article. It is a quick yet challenging form of writing. Because the devotional article tends to be a short piece, you might expect it would be easier to write. But that isn't always the case. Yet this genre of writing is still often used by beginning writers as a way to effectively communicate their message. It is a powerful way for any writer to share their message. The genre of the devotional can be used for either articles or books. If we are going to write articles and books, we’re going to need to balance our writing life with our personal life, ministry, and other responsibilities. Although there will be some men who use this resource of writing professionally, most are women and the following section is for you. Trying to write in the midst of being a wife and/or mother, grandmother, ministry leader, and work is a great challenge. What do you find are the difficulties or hindrances to fulfilling your call from God as a writer? Take a moment now to write think through those difficulties. I'll never forget attending my first writer's conference. I was terrified and believed I didn't deserve to be there. I'd only had two articles published and it seemed like everyone else was a pro. By the end of the conference, I found out there were others there who were as new in writing as I was. Yet the staff and other more accomplished writers were there to help me and the other attendees become a success. It was there I knew what God wanted me to write for my first book. That was a thrill and the beginning of many books. I hope you have similar positive experiences as you work on your book. As you plan your book or article, or anything you write, you’ll need basic writing skills and techniques. Let’s talk now about those elements so that our writing will be powerful and effective. Our potential readers won’t have the joy of understanding what we've written unless we market it. Marketing means we make editors aware of our project. That's what this chapter is all about. In this last chapter, we’ll talk about writing fiction. 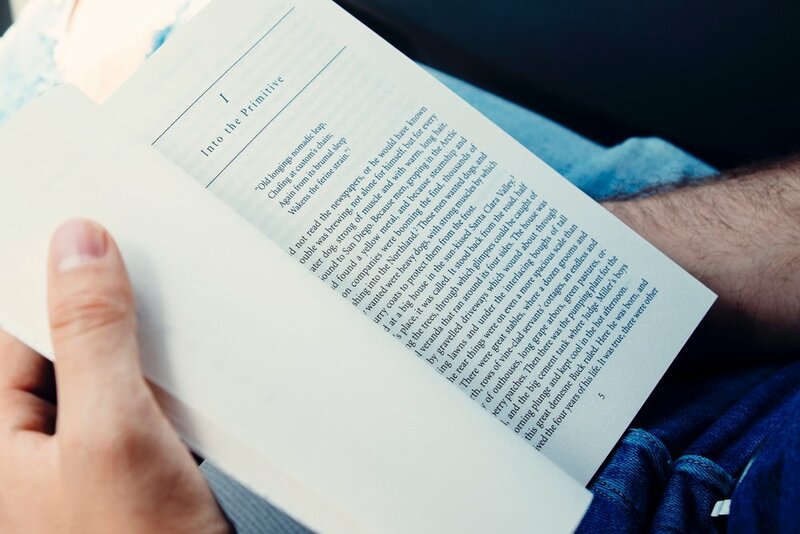 Fiction can be a useful tool in the Master’s hands to touch the hearts of people, draw them closer to God, and also communicate the good news of Jesus Christ. The second piece of writing I sold was a short story for a Sunday school take-home paper. It was fun to write fiction and see how some important principles could be communicated. Recently, I've worked on a novel, and look forward to seeing how God wants to use that. Download "Writing for God's Glory"